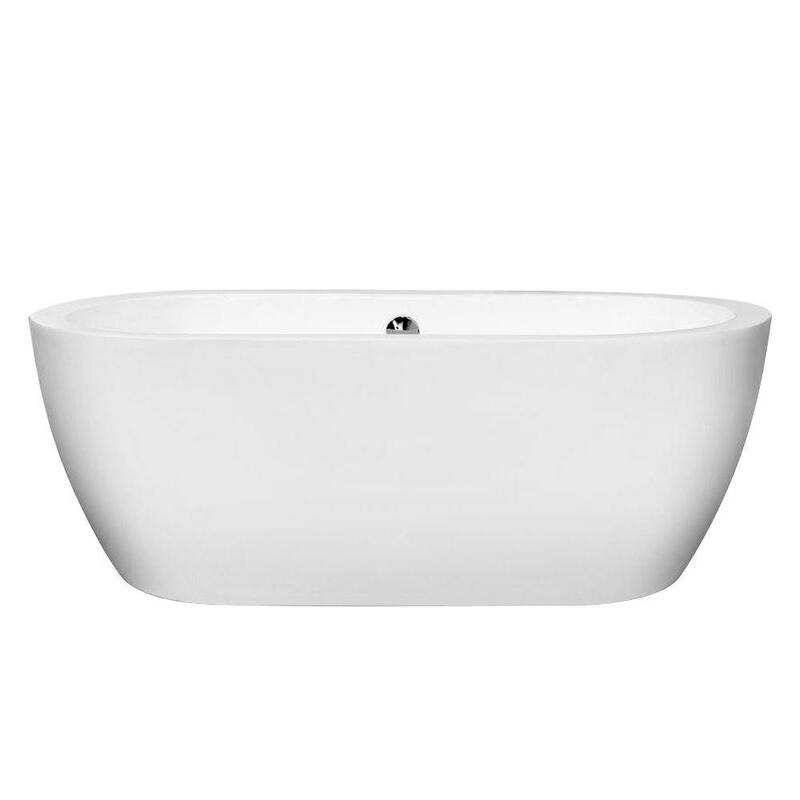 Stunning curves meet full-immersion bathing in the Soho 5 ft. Center Drain Soaking Tub in White. Included drain allows for quick and easy drainage. Acrylic construction is strong, light and warmer to the touch than typical enamel and steel tubs. All measurements are 1/2 in. Check out our helpful guide on how to remove and replace a bathtub.